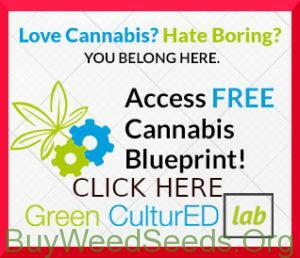 Enter Discount Code: 20AS-661091 during checkout and get 20% off your ENTIRE seed order! Get your master grower certification right now using discount code: BWS20 and receive an immediate $120 off TODAY ONLY! Master Growers are pulling $120k+ a year according to google. I am currently working on my Moon Rocks marijuana strain. 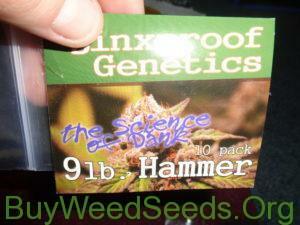 It is a cross between 9lb hammer and sssdh. There will be various filial crosses before they are released but stay tuned. 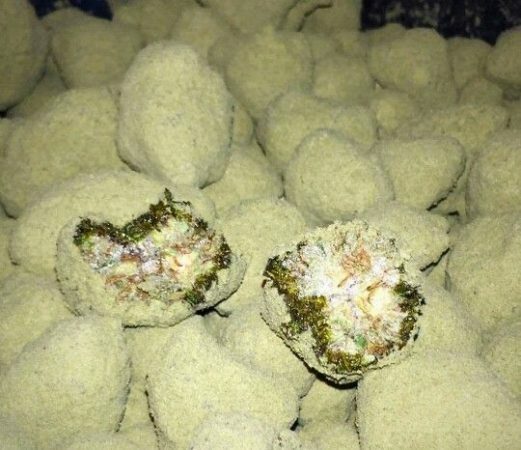 Moon Rocks Marijuana Strain in the works. Stay Tuned for the giveaway news! How's it going fellow growers and smokers! I'm the Aardvark and have been growing and doing grow shows online for many years now. 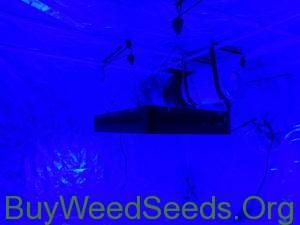 I have helped various companies launch as well as helped test grow for specific breeders trying to prove out certain strains and traits. If you haven’t made your own moon rocks yet then you are missing out. I am currently working on creating the best phenotypes for making moon rocks. I can’t wait to gift these marijuana seeds out. While moon rocks themselves are fun, I think there needs to be more moonrock options when it comes to marijuana strains and seeds. Subscribe to my Youtube channel to enter my giveaways! Did Someone Say Free Online Training? Did Someone Say Free Training?